Whether you are a first time visitor or one of the many regular visitors to the Hi-Viz Safety Wear website, we would like to welcome you! 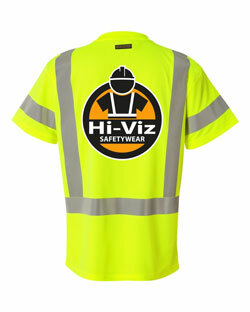 Hi-Viz Safety Wear LLC is one of the leading online suppliers of quality hi-visibility and enhanced visibility apparel. 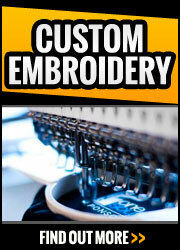 We offer in-house printing and embroidery and specialize in business-to-business custom logo'd orders. 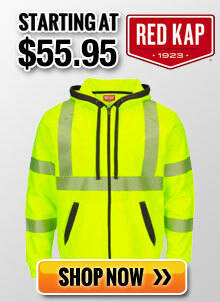 We are also able to offer our customers exceptional quality and value with our Hi-Viz Brand® private label line of safety vests, t-shirts, outerwear and accessories. 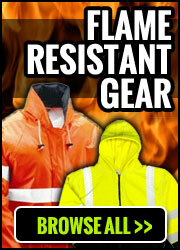 Our founder has been in the industrial apparel business for more than 25 years and his family for more than 40 years. We have earned a reputation for selling high quality apparel at reasonable prices backed by superior customer service. 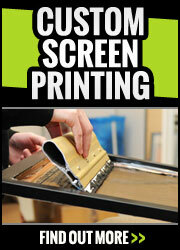 We are dedicated to making your buying experience an easy, safe and satisfying one. 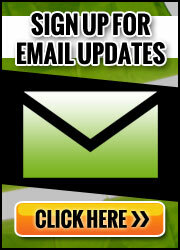 Please contact us with any questions or comments you might have. We would love to hear from you.